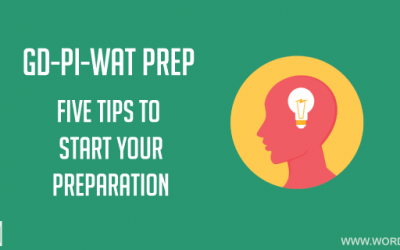 – Special Reading Help: Daily Reading assistance with links, article summaries, and discussions. 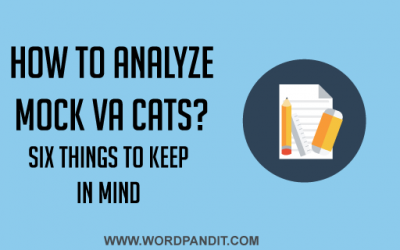 The key to improving VA-RC is reading and for this specific reason, we offer you daily reading help. We are available across mediums for our students: Course Dashboard /Facebook /Whatsapp /Email. Major news events of the year. 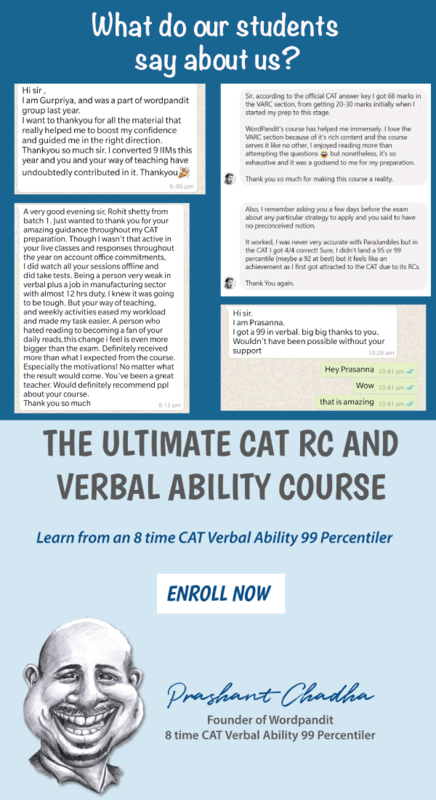 Wish to learn more about the Ultimate CAT VA-RC Course? 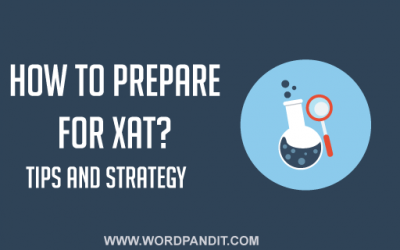 Why we offer the best free prep for CAT-2019? 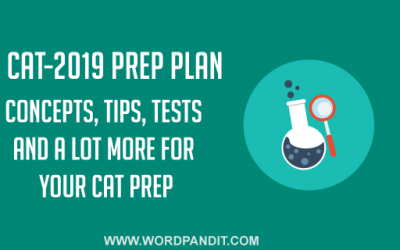 The special 120-day CAT-2018 prep plan is up and running now. We are the only ones that provide extensive reading suggestions. 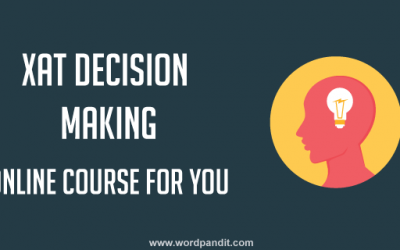 We have provided more than 1000 word posters for you to learn. 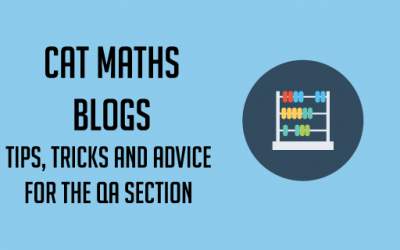 We provide host of articles covering concepts and exam strategy. Our vocab flashcards cover more than 3000 words. What more do you need?